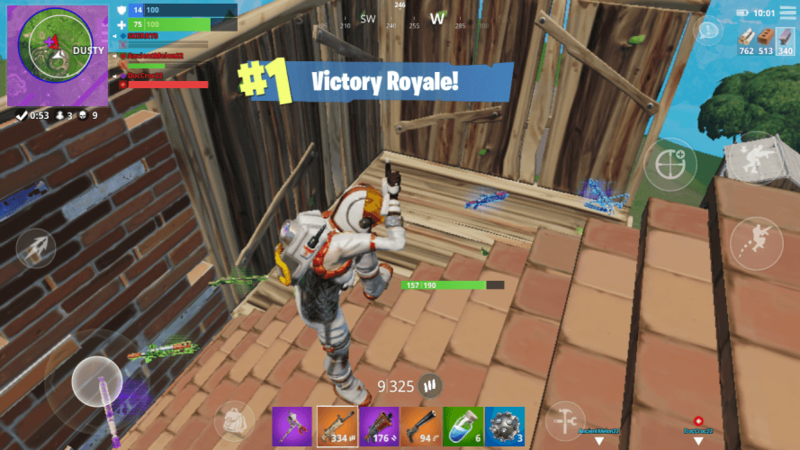 Fortnite on Android: What to Expect? Fortnite is about to get released on the Android platform – good news for fans of Battle Royale-style games. However, like every game that is anticipated, there is a lot of information pollution about Fortnite’s mobile version. Even a simple “Fortnite on Android” search leads to lots of phishing and advertising sites: It’s hard to find valuable info among so much “dirty” information. But do not worry: We have compiled all the things you need to know and listed only the facts that are verified from official sources. If you’re ready, let’s start. There is no official release date yet. According to Epic Games official blog, the release date is “summer 2018”. Many people in the industry think that the game will be released before the end of August. In fact, this will most likely be August 24th. Why? Because the Samsung Galaxy Note 9 will be launched on the market on this date. 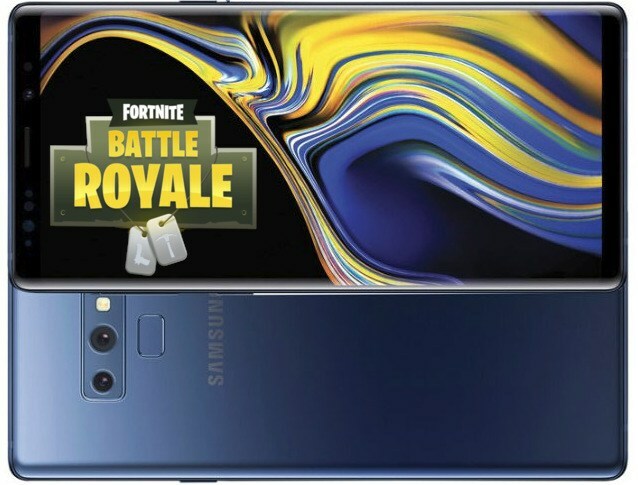 (Continue reading to find out about the relationship between Galaxy Note 9 and Fortnite.) 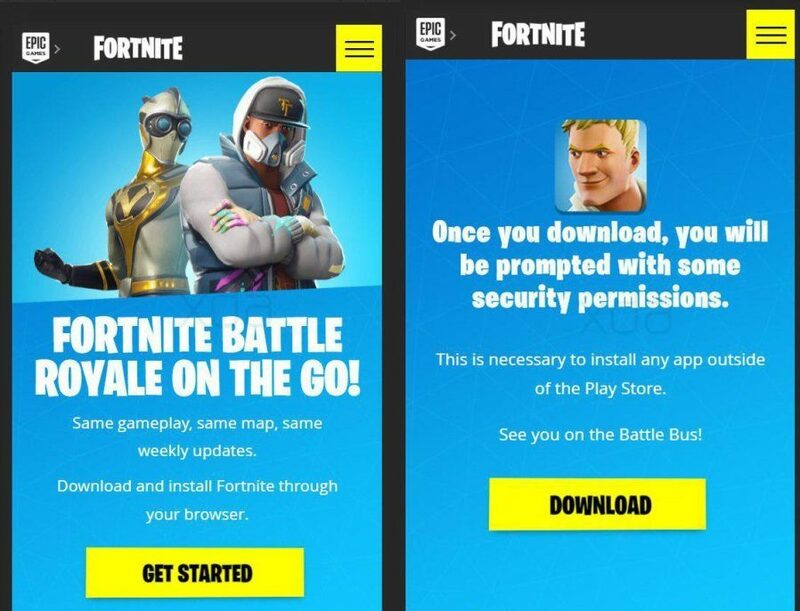 In this context, a very important reminder: There are now many sites claiming to offer the .apk file of Fortnite Android. This is a scam: It is not possible to download this file yet and do not download anything from sites like this. Members of XDA Developers discovered an interesting code while data mining the Epic Games site: “Samsung Preorder 15,000 V-Bucks Promo”. Apparently, Epic Games has signed an exclusive distribution agreement with Samsung and the game will primarily be available on Samsung devices. The reason for thinking this device is Galaxy Note 9 is that it is the only Samsung phone that will soon have a pre-order. According to the official Samsung statement, we can start making a preorder for Galaxy Note 9 on August 9, and the device will go on the market on August 24. Therefore, it is believed that this will also be the release date of the game. In this context, it should be noted that the 15,000 V-Bucks promo is quite advantageous: Fortnite is a free-to-play game, but you can purchase Battle Pass and various items using its own currency, V-Bucks. 15,000 V-Bucks are worth about $ 150 on the PC version of the game, so this is a pretty big figure. 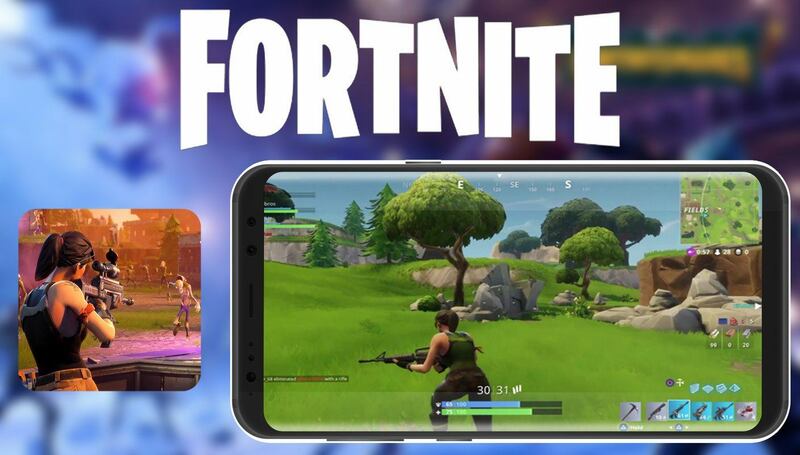 Due to the 3 GB RAM limitation, many mobile phones will not be able to run Fortnite. According to Epic Games, Fortnite mobile will offer the same features and maps as the PC version. At the moment, there is only one map. It’s a pretty big map and every corner uses a different theme. However, it is still not as big as the PUBG map: If you expect a map of 8×8 km, you may be disappointed. The Fortnite map is as big as Sanhok map, which is 4×4 in size. Since both versions will offer the same features, this means the base building will also be available in the Fortnite mobile version. But we do not know how practical it will be. We are just as excited as you are about this launch, counting days. Share our excitement and let us know what you think by leaving a comment. 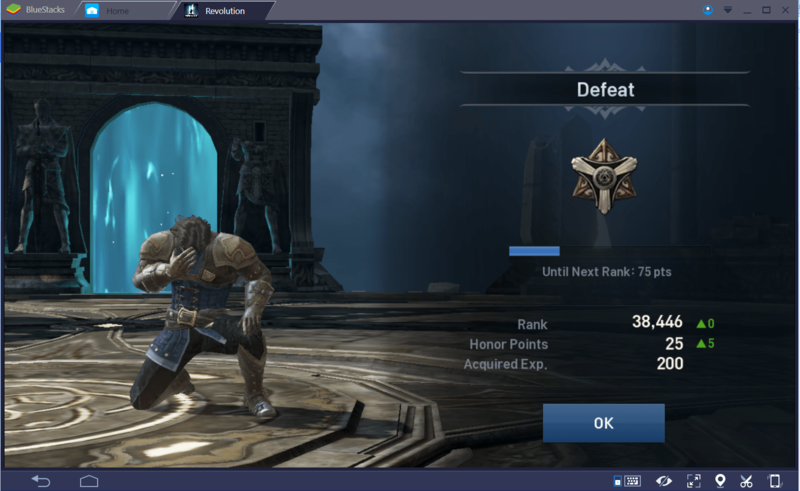 Lineage 2 Revolution: How to Increase CP Fast?